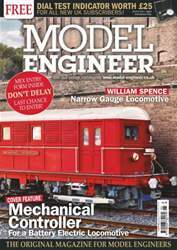 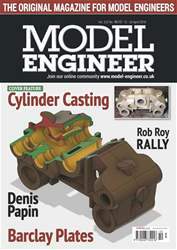 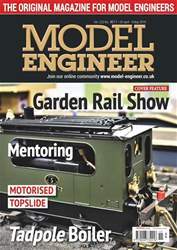 "In this issue: Model making, and Anthony Mount concludes the description of his 1880 Garrett stationary engine by looking at painting and presentation while Henry Wood makes the dome and fits the cleading sheets around the boiler and firebox. 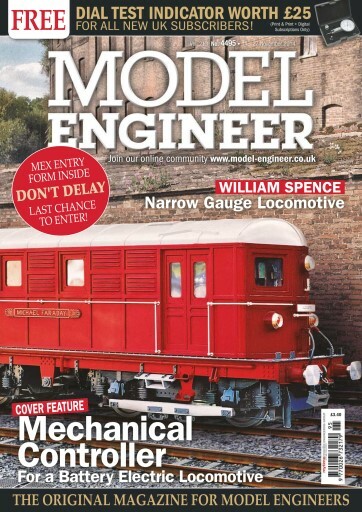 Ian Strickland machines the flywheel and the engine bed of the R&B Engine and Andrew Johnston writes about his own design of hollow cast iron piston for a traction engine. 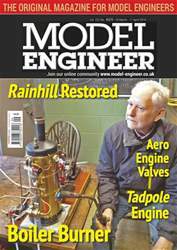 Roger Backhouse visits the Shuttleworth Collection of vintage aeroplanes at Old Warden and gives an insight into its history."